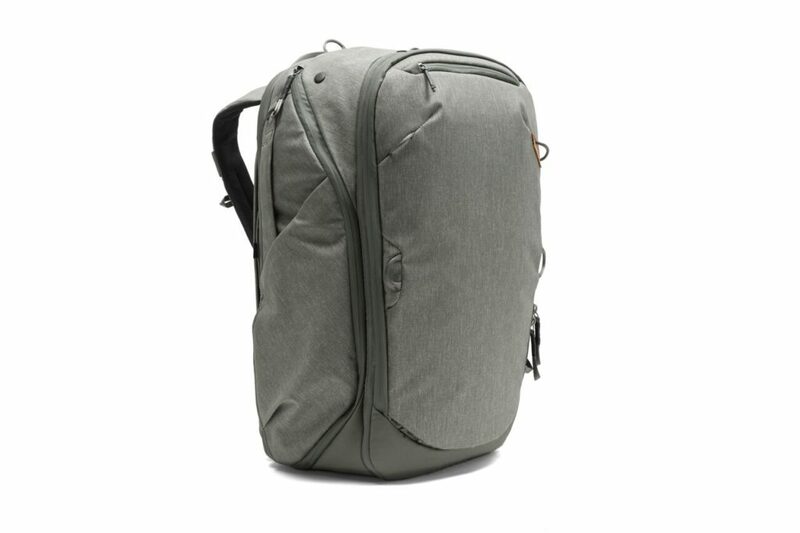 The Travel Line - Is Peak Designs' New Backpack worth $235? 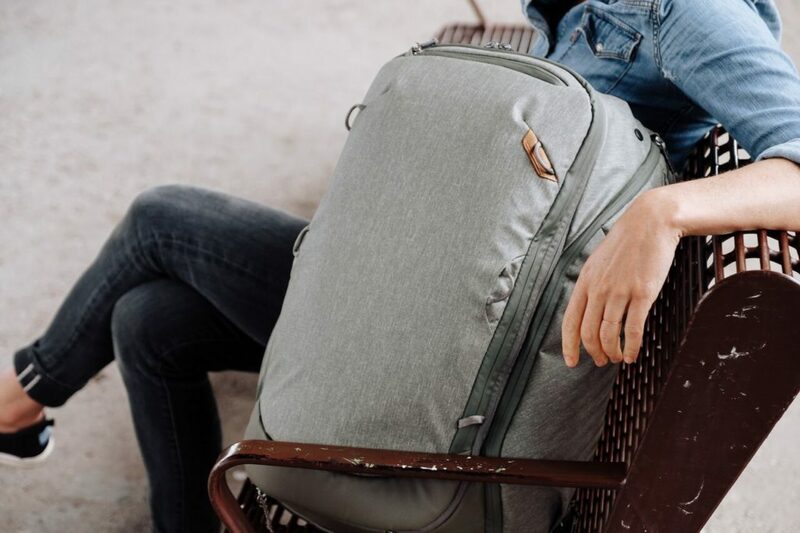 In the last year, there have been more backpacks launched on Kickstarter than ants on a fallen popsicle in the middle of July. And honestly, most of them are complete junk. The Travel Line, though, is far from trash. Here are 5 reasons it’s raised nearly $3 million (already). A ton of backpacks expand. But how many compress just as easily? When fully expanded, you can fit a week’s worth of stuff in this bag. But when you’re just headed out for the day, it compresses into a sleek backpack. 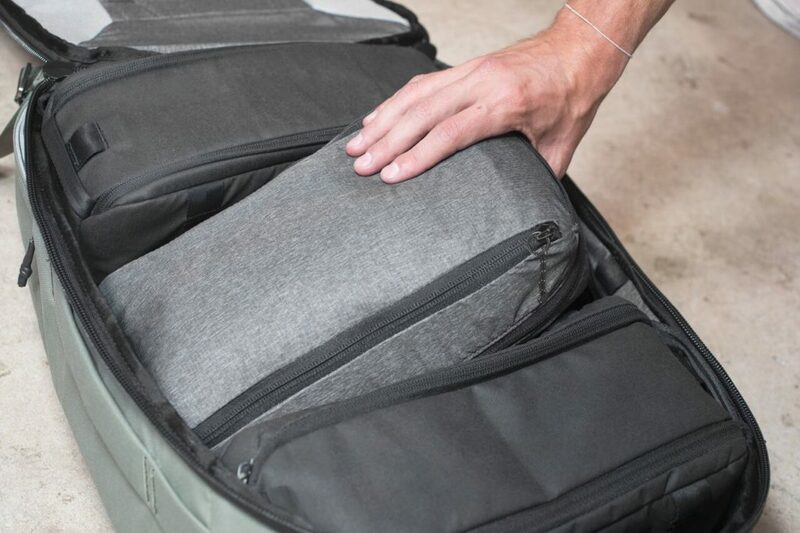 Its 2-in-1 versatility combines the best of a traditional carry on bag with the convenience of a backpack. So your stuff, no matter how much you have, will always fit perfectly. When I’m packing, I usually start out by carefully folding clothing items before gently placing them inside my suitcase. That lasts for about 90 seconds. By the time I get to my underwear, I’m furiously stuffing things anywhere there’s room. 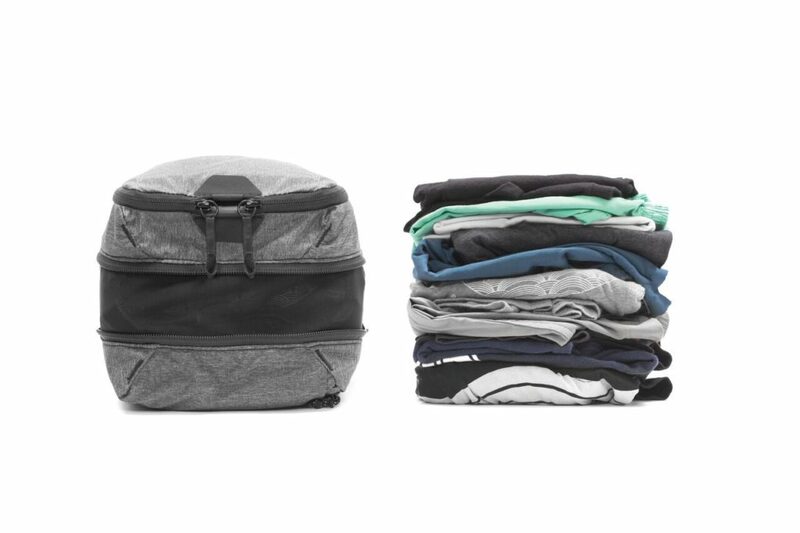 That’s why The Travel Line comes with three durable packing cubes to help you stay organized. They’re great for keeping your banana hammock separated from your tie on business trips. Prefer a more relaxed approach? The cubes are easily removable, leaving you with one vast compartment to use any way you’d like. There’s a difference between quality and quantity. The Travel Line offers a nice mix of both. There’s a half dozen pockets you’ll probably rarely use. But there’s also a handful of super useful ones like the laptop pouch, charging pocket, and more. If you’re out and about often enough, it’s only a matter of time before you get absolutely SOAKED. But with this backpack, at least your stuff will stay dry. 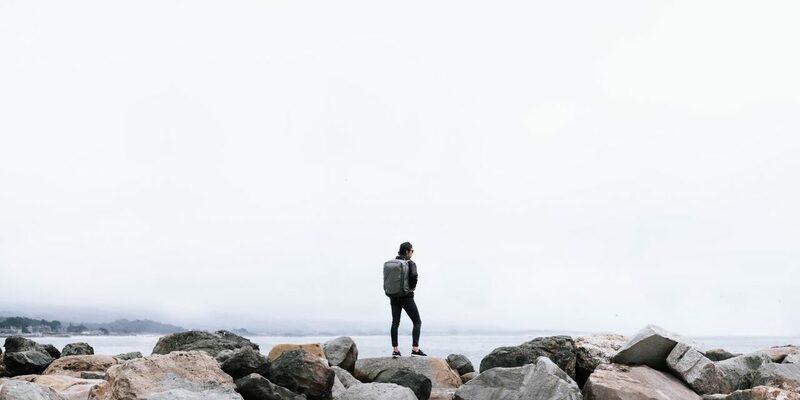 In a world of cheap knockoffs, these 8-time project creators cut no corners — making an insanely durable bag that’s perfect for the modern traveler. 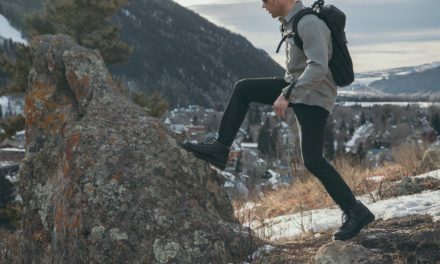 It even comes with a rugged rainfly to give you even more protection from the elements. 5. Its smart design keeps your stuff safe AND accessible. Its strategic locks let you lock certain compartments, while keeping others easily accessible for you. You can open the bag from any four directions. So while a potential pickpocket may be out of luck trying to get at your stuff from the front, you’ll still be able to grab anything you need quickly from the back. 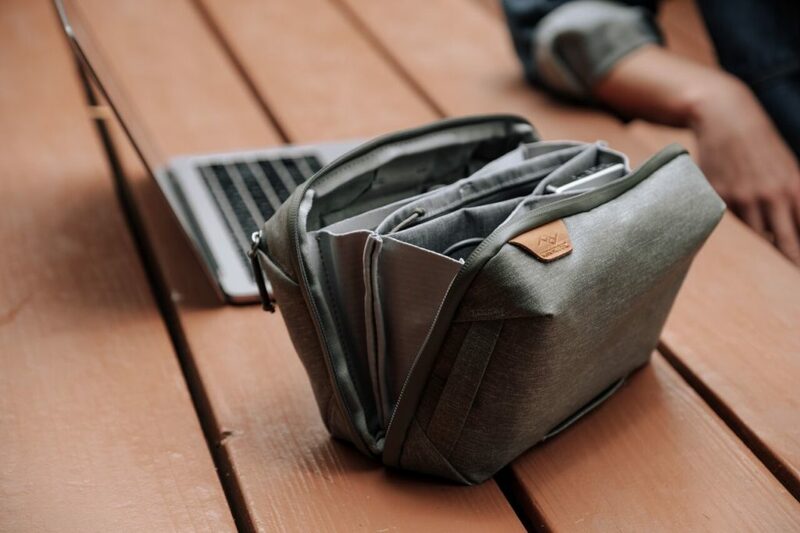 This bag offers flexibility we haven’t seen from a Kickstarter backpack before. Is The Travel Line worth $235? Well I guess that depends who’s asking. If your bank account is smaller than my chances of dating a super model, then you might want to skip this one. But if you’ve got a little spare cash hanging around? Then hell yeah, this bag’s sweet. Enjoyed this post? Join the HypeSquad!